Over the next few weeks you will start to read stories about the new OKI PRO8432WT printer as a replacement for the OKI 920WT. This new printer is a four color tabloid-sized unit and offers CMY and White toners. The unit is being announced in the US market in the next few weeks and will start to ship in late June. We are expecting the list price to be at $6,995 or less. 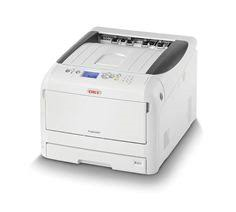 As with the other OKI units, GO will be providing a Free OKI Start-up Kit with all OKI transfer units, including the PRO 8432WT printer. We will also include one hour of free training online through our dealer partners. 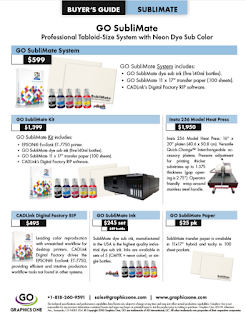 For added information, please contact Graphics One at 1-818-260-9591 or go to our website at www.graphicsone.com.